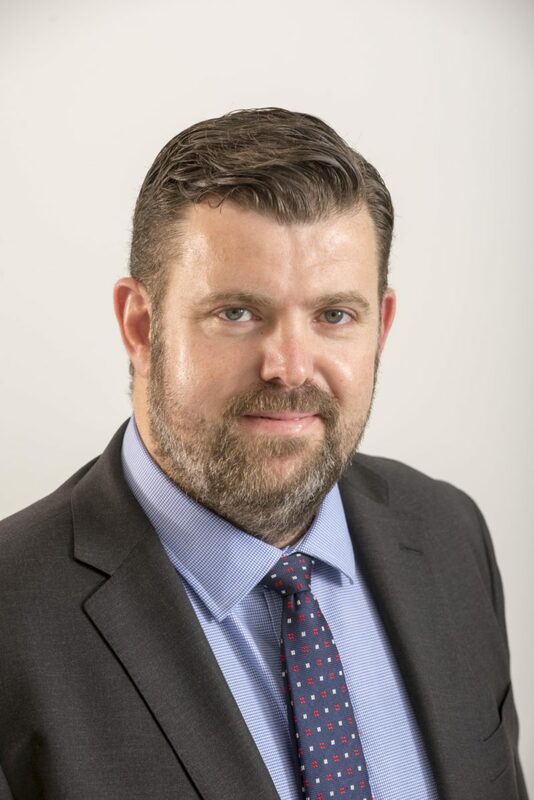 Renovare Fuels Limited, a UK company that has developed a way of producing a carbon-neutral liquid fuel from biogas, has appointed Dean Hislop as its managing director. Hislop was previously the CEO of Tamar Energy Limited, where he turned around the performance of the anaerobic digestion (AD) and organic waste recycling operator to a sustainable and profitable business, before leading the sale of the company to Ancala Partners LLP in 2018. Hislop has previously held management and directorial positions at numerous businesses in the energy and natural resource industries, devoting much of the past decade to working with renewable energy companies. This included, prior to Tamar Energy, serving as the chief financial officer of 2Co Energy, a company that developed clean energy from coal through carbon capture and storage technology. The appointment of Hislop marks the next phase of development for Renovare Fuels, which recently led the first public showcase of its technology at a demo facility in Alliance Dairies in Florida, USA. During the event, the company demonstrated how its unique process can turn biodegradable organic waste, such as that produced on a dairy farm, into a liquid fuel that is chemically similar to traditional petroleum-based diesels and commercial jet fuel. With Hislop as managing director, the company is aiming to bring its carbon-neutral fuel and process to more businesses across the UK, reducing the country’s reliance on unsustainable fuels and foreign subsidies. “There is no shortage of stories highlighting the pressing need for us to transition to clean energy and, crucially, clean technology,” explained Matthew Stone, chairman of Renovare Fuels. “The UK has the potential to lead in the move to cleaner energy sources and production processes, particularly those that use biodegradable feedstock like Renovare Fuels’. Renovare Fuels’ technology uses a chemical reaction to convert biogas derived from an organic waste recycling process, such as AD, to produce financially viable biodiesel. The technology can be integrated into existing infrastructure at any waste processing site, from landfills and wastewater treatment facilities to farms, making adoption highly cost-effective.